Damon Lawrence is the co-founder of Stay Homage. 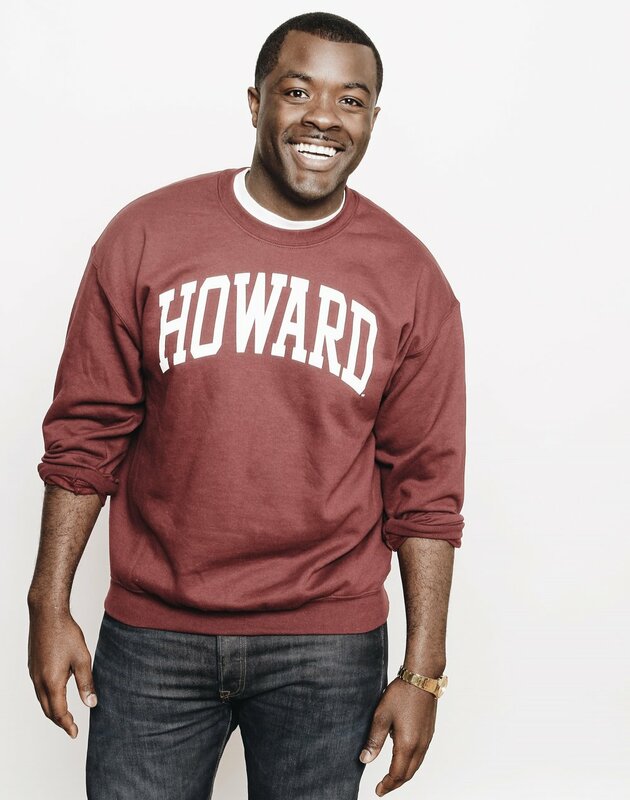 Damon graduated from Howard Unversity with a B.A. in Legal Communications. Starting out as front desk agent he worked his way up in hospitality management with companies such as Ritz Carlton, Intercontinental Hotel Group & Dusit International. As a founding member of a game-changing hospitality group, Damon's Stay Homage hotel business creates the most dynamic hospitality experience for culture-creators and innovators. How is the hotel industry for you?? The hotel industry is the vehicle in which my full imagination is held captive. I love it. I love the potential to host people, to host experiences and the effects the curation of a space has on the people that occupy it. It’s a fascinating industry that I’m thankful I was able to find and call my own. As a Black business owner in the hospitality industry, how important is it for ‘us’ to experience tourism? Tourism is the way we discover ourselves. We learn about our role in society and the world the more we travel. Exposure to various cultures is so important for growth. I hope that more of us get into the industry because diversity in the curation of space is needed to make sure that society can grow. We grow mentally from the interactions we have with one another. As a black business owner in hospitality, we facilitate the transaction for such an interaction. From home ownership to hotel management, what advice do you have for people looking to invest in properties? Invest early, find something small and invest in what’s manageable. Once you open yourself up to the possibilities of making real estate investments you’ll open yourself to a world of different entrepreneurial opportunities. There are now so many financial vehicles I which we can invest. Just get in the game. What can visitor’s look forward to when visiting your properties? You can look forward to a staff that is warm, welcoming and inviting. Our properties have a distinctly great smell. We really take pride in that because the smell is so significantly linked to memory and the way a person relates to an experience. Also, we carefully curate our music program to reflect culture as well as the time of the day. Expect Lalah Hathaway and Joe Sample in the morning, Prince by midday and Anderson Paak in the evening. Mood music! We also designed the space to feel warm and inviting while still maintaining a level of high design. Make sure you take the time to so love to your tribe. They are the people that amplify your message from the background. Prioritize your tasks each day. To reach the ultimate in productivity it’s important to prioritize your tasks for the day. It’s a life saver. Create playlists for different elements in your life. I have a work playlist, workout playlist, driving playlist, chilling playlist etc. We naturally have our own soundtrack that feeds our life. So I make it a point to have music that can inspire my mood along the way. Take time to take vacations. To recharge, refuel & turn the phone off. Going off the grid is extremely important for a society that is always connected. Take the time to celebrate your wins. We have so many wins that we don’t even think to celebrate them. After we accomplish one goal you’re automatically on to the next. Take the time to pause reflect and celebrate the success along the way.